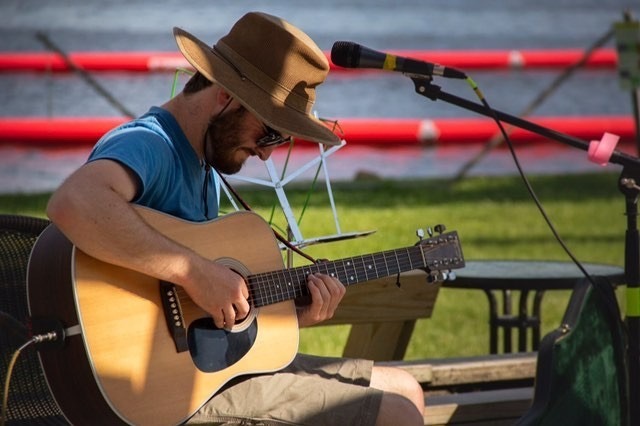 Old Oaks Music encompasses the acoustic music of Mount Horeb Singer-Songwriter, Frank Laufenberg. The music ranges from 12-string renditions of classic tunes like Purple Haze and Heart of Gold to melodious originals. Frank uses a loop pedal to play multiple parts in one song and is frequently joined by saxophonist Daniel Haschke. Come out to ride/ski and stay to boogie!